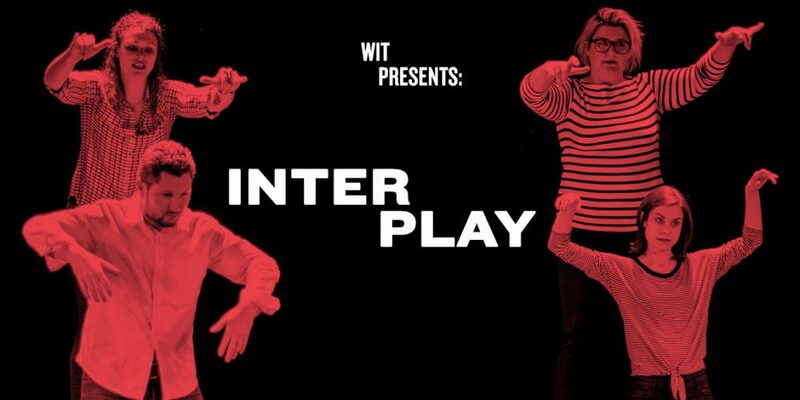 This weekend, Super Art Fight has the honor and pleasure of joining up with the Washington Improv Theater for a series of unique and hilarious events called Interplay! While the series of shows is going on all through the month of May, our artists will be a part of events this weekend alongside the great DC improv troupe Hellcat. No two events are alike, so be sure to check them out all this weekend! All the Last Minute and Details You Need for Tonight's OTTOBAR Event! All the last minute details and info for CINCO DE MAYHEM, Tomorrow Night in DC!